The best fish restaurants in Rome. Finding a trattoria or restaurant that serves fish but isn’t pretentious, kitch or overpriced is always pretty tricky. 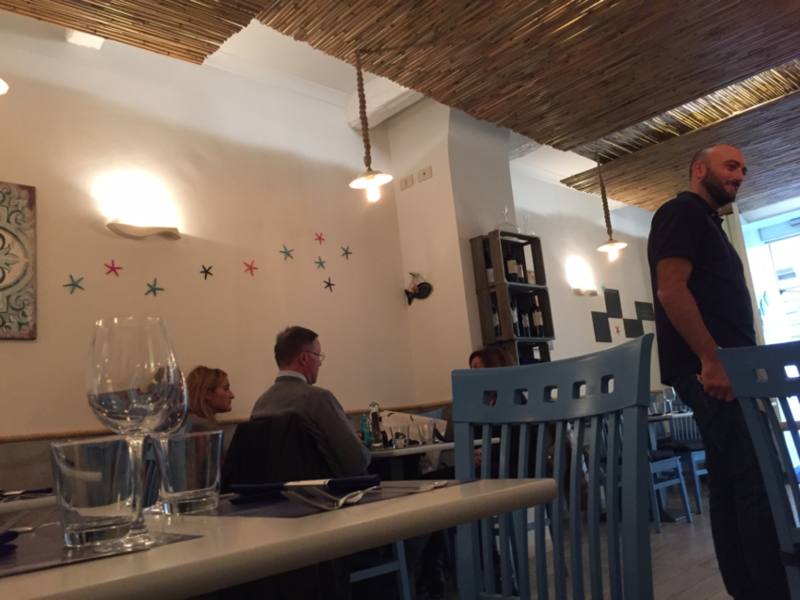 So we have put together the following list, choosing what we consider to be the best fish restaurants in Rome to suit a variety of budgets. 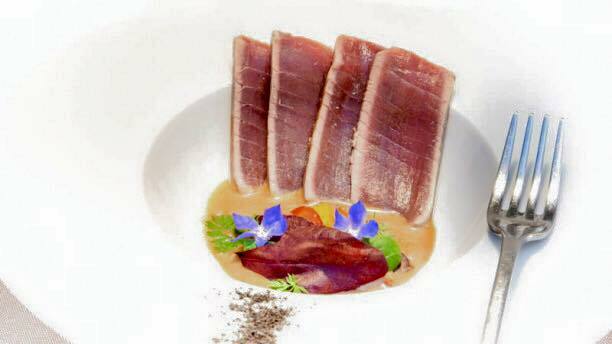 Here you can probably eat the best, but also the most expensive, fish in Rome. The prices are sky high, but there is a tasting menu for 85 euros and also the ‘pesci poveri’ menu for 65 euros. Some examples of dishes on the menu: red prawns from Ponza cooked on a bed of rosemary and served with a salad of bitter herbs and raw mushrooms (30 euros); spaghetti with sea urchins (32 euros); sea bass fillet with salt and pepper served with a consommé of roasted tomatoes and carpet clams (40 euros); prawns from Ponza and scampi prepared in the catalan-style (46 euros). 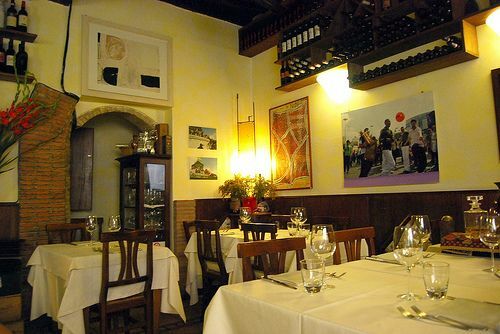 This restaurant run by the dynamic Claudio Dordel is at the heart of the Roman eating scene. There’s nothing particularly unusual about this place, but the cooking is comforting and the ingredients are always of the highest quality. There are three rooms which are always totally packed, filled with tasteful decor – paper sailing boats, artsy fish bones, and old photos. The kitchen serves dishes that blend traditional Roman and Sicilian cuisine. There are some recipes that stray away from our theme but are an absolute must, such as the excellent amatriciana made with Patanegra (iberian ham). The atmosphere is lively and relaxed, and the service is polite and professional but not too formal. We recommend trying the tuna tartare with a horseradish sauce (19 euros), tagliolini pasta with calamari and sun dried tomatoes or maccheroncini pasta from Campo Filone with raw prawn ragù (20 euros). There are also traditional dishes like carbonara rigatoni (13 euros). As for the main courses, other than the tripe (15 euros), we suggest trying the grilled sword fish with ‘ammogghiu’ (sicilian tomato sauce) (18 euros), or the sword fish and fresh tomato balls served with grilled scampi (30 euros). As for the desserts, the Sicilian cassata is a must. Be careful when it comes to choosing from the extensive wine list, as too many pricey bottles can result in a rather costly bill. An extraordinary place, in the literal sense of the word. 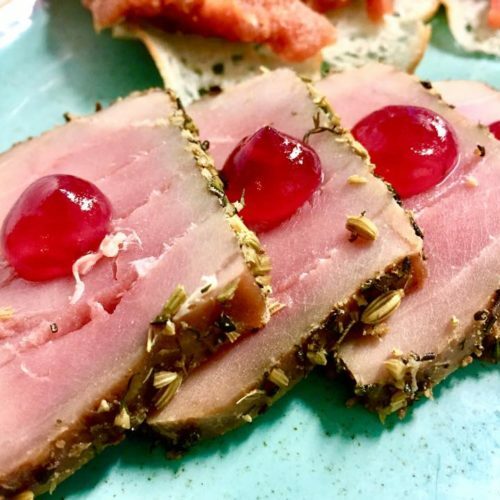 It’s not exactly a restaurant but a laboratory where the talented Nestor Grojewski (who is from Poland originally, but has lived in Italy for over two decades) prepares fantastic raw fish dishes. Near to Cinecittà, Cru.dop is a small place but the dinner is well worth the money (especially in comparison to many better known fish restaurants). 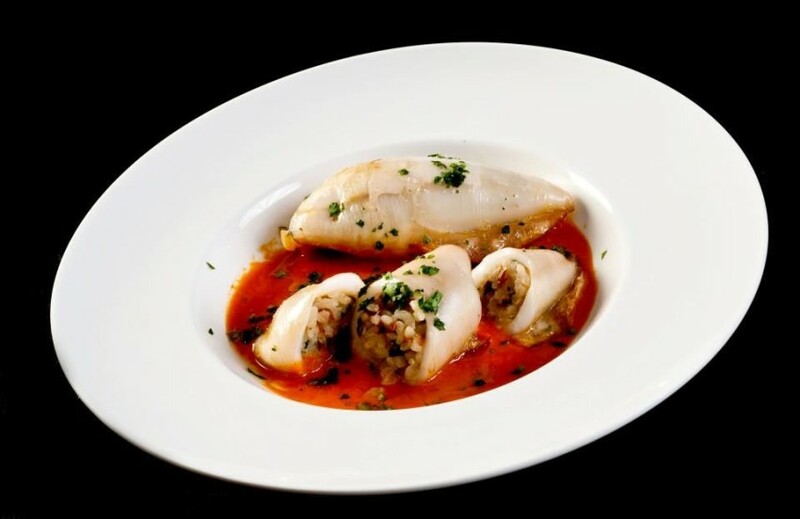 To begin with you can tackle four breadcrumbed razor clams (7 euros), try scampi cooked catalan style (9 euros) or have a go slicing the Pata Negra 5J (Iberian ham) by hand (15 euros). Don’t miss the oysters (5 or 6 types, from 4 to 6 euros a piece). As for Cru.dop’s classic recipes, there’s the sea bass tartare with an aubergine, lime, tomato and melon wafer (14 euros) and the diced tuna with rashers of guanciale pigs cheek (14 euros). 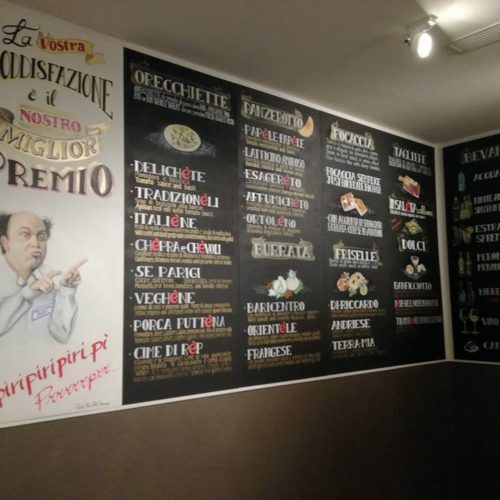 The specialities include la toretta (small tower) of beef fillet with rocket, parmesan shavings and balsamic vinegar (17 euros), and brill dumplings with cured ham pieces and vegetables (16 euros). Then there are also many things that aren’t on the menu – we advise you to try the diced bream with pear, nuts, pumpkin seeds, sunflower seeds, tomato and sumac (15 euros) and the salmon tartare with pistachios, sunflower seeds, melon, tomato and red onion cooked in Himalayan rock salt (20 euros). As for the dessert, there’s tirimisù with a crunchy topping and coffee sauce, or we loved the honey semifreddo with white truffle, toasted almonds and dried apricots. Those who have been to the fishing village of Marzamemi know that the Campisi family sell the best, and also most expensive, sea food. So a few years ago, in the beautiful Sicilian town, they added a small restaurant to the prosperous bottega. After that they thought of opening one up in Rome too, in the African district. 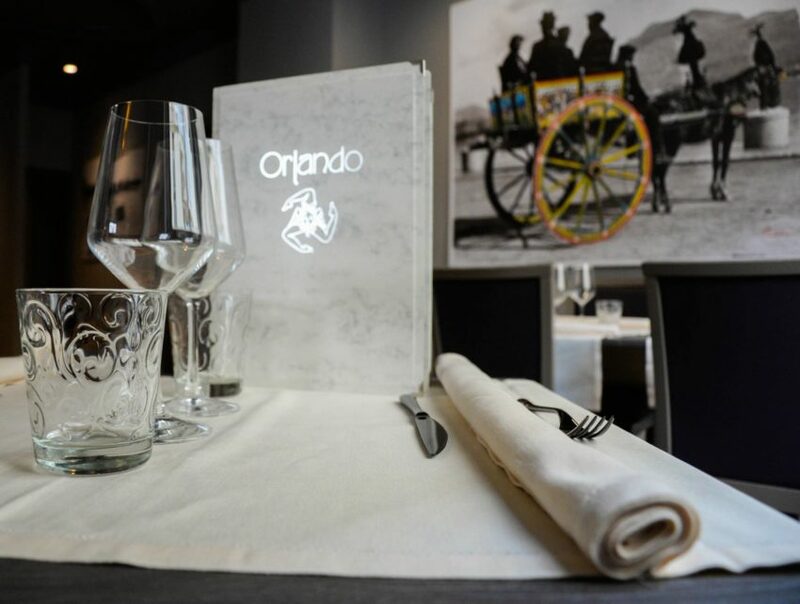 Opened by Paolo Campisi, the restaurant is well worth a visit, for the quality of the food above all. Here you can try an excellent plate of raw fish (red prawns from Sicily, langoustines and oysters) for 15 euros, fish cakes made of ‘muccu’ (young fish) with an orange jam (10 euros), spaghetti with sardines and wild fennel (14 euros) and seared tuna with onions from Tropea in a sweet and sour sauce (20 euros). You can finish it all off with Sicilian cannoli (6 euros). If you ever have a sudden urge for delicious Sicilian cooking, Orlando is your place. A stone’s throw away from Porta Pinciana, on the menu you’ll find traditional southern Italian dishes with a contemporary twist. 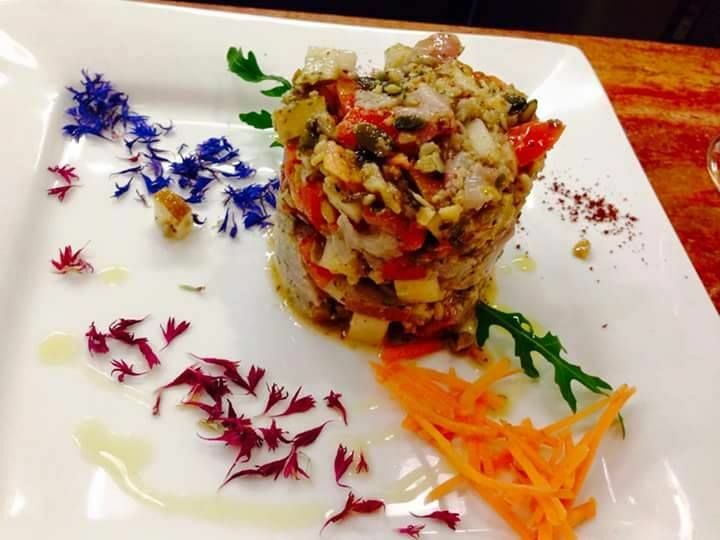 For antipasti we recommend the tartare (tuna, red drum, amberjack fish or scampi) or the anchovies prepared four different ways: stuffed and then baked, in a fish cake, rolled up with herbs or marinated. You musn’t miss the arancini with red tuna and pea ragù. For starters there’s busiata (Sicilian spiral shaped pasta) alla Trapanisa (tuna, sword fish and almond pesto sauce) or the pasta of the three pharaohs (sea urchins, mussels and prawns). Then for the main course, there’s amberjack fish with endive (a type of chicory), red drum with red turnips and aubergine caviar or tuna in a crust with pistacchios. For dessert there are obviously cannoli and cassata, and the perfetto al pistacchio is also excellent. Lively and modern, small but cosy, Da Benito e Gilberto al Falco has been popular since 1976, with new generations heading here and giving it a new lease of life. You should start with oysters and then taste the pasta and beans with sea food (15 euros), or the linguine with lobster, and then try the prawns in white wine (25 euros). 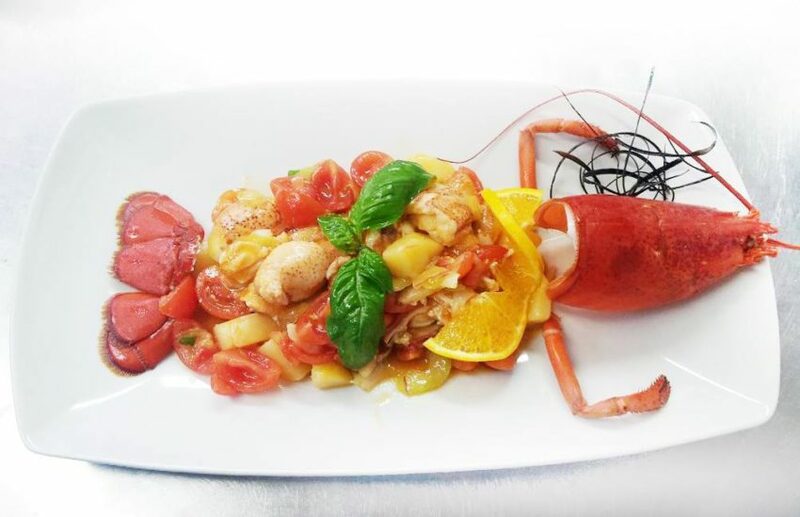 A trattoria serving sea food that’s been open since July 2016, while the name is not particularly original, Pesci Brilli has hit the nail on the head with its relaxing ambience and simple, stylish furnishings. The menu is not trying to do anything too complicated, but sometimes that’s just what you need: sautéed mussels for 8 euros (yes, that’s right! 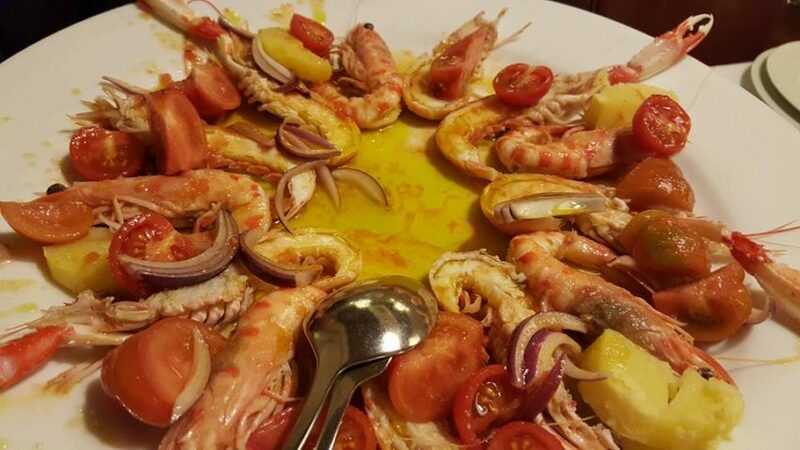 ), marinated anchovies with citrus fruits for 12 euros, spaghetti with clams (13 euros), spaghetti with sea bass carbonara (16 euros), a mixed plate of fried fish (20 euros), lobster in the catalan style (30 euros), or a mixed plate of raw fish (26 euros). The chef is Sardinian and the fish all comes from Anzio. In Eur it’s not easy to find a good restaurant, especially not a good fish restaurant. Livello 1, recently open, is the exception. Some examples of the dishes on the menu include: tuna tartare in crunchy pasta with tomato jelly, burrata, and basil oil (18 euros), sole with amatriciana sauce with figs and crunchy pigs cheek (28 euros), barbequed scallops with white bean cream, chopped tomatoes and salicornia (sea beans) (18 euros), tortello (a type of filled pasta) with bufalo stracciatella, vanilla and lobster sauce. 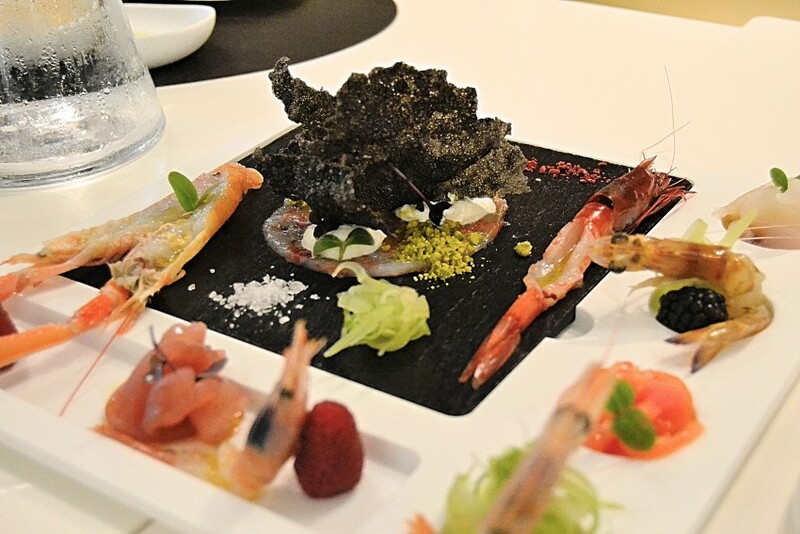 For those who enjoy antipasti, there’s a tasting menu of raw fish for 35 euros, and a cooked platter costs 30 euros. 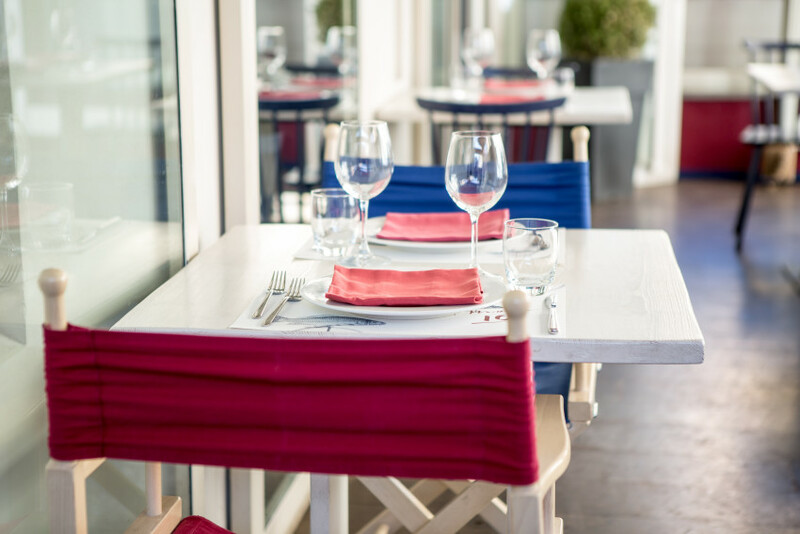 Near to Ponte Milvio, but at a safe distance from the noisy crowds, is Molo 10, a modern fish restaurant with a nautical vibe and a covered outdoor area. The array of antipasti will amaze you, both for the sheer quantity and quality of the produce – they stretch from lemon-marinated anchovies from Amalfi, tuna tartare with capers and basil, prawns with soy and wasabi, grilled octopus with roast potatoes, tuna porchettato (stuffed with garlic, rosemary, fennel and herbs, like porchetta) sea food salad with vegetables, creamed cod with roasted peppers. Seven dishes from the huge choice of antipasti will set you back 15 euros, but if you want more there’s always the extra large option – 10 dishes for 25 euros. If you have survived (or if you’ve managed to resist the antipasti) you can try cavatelli pasta with mussels and courgettes (13 euros), linguine with prawns and toasted breadcrumbs (16 euros), mezzi paccheri pasta with scorpion fish (13 euros), tonnarelli pasta with scampi, courgette flowers and pecorino di fossa (pecorino that is buried in an Apenine ‘fossa’ (hole) to mature for 90 days) (16 euros). For the main courses, there’s tuna with a crunchy breadcrumb topping with wild chicory (18 euros), and shellfish catalan style (22 euros). For dessert you can finish with a cheesecake with a crunchy biscuit base and raspberries, or a truffle from Pizzo Calabro. This place is one of our favourites, ever since it opened many years ago up in Monteverde. When the trolley with three tiers of raw fish (30 euros) arrives, it’s always a magical moment. The name Trattoria is no lie, this is truly a restaurant of high quality, professionally run by Federico Circiello (the brother of Alessandro, the TV chef). As for the kitchen, all the dishes are served with the utmost care and with a great attention to detail, using the highest quality ingredients, such as excellent oil from Sabina and salts from Hawaii. For the starters, there’s home made sciaiatielli pasta with scampi from Anzio, lemon, mint and Jamaican rum (17 euros), spaghettone from Gragnano with anchovies from Ponza, Roman pecorino and cherry tomatoes from Vesuvius (13 euros), home made cavatielli pasta from Avellino with a white sauce of octopus with a red wine and Roman pecorino infusion (13 euros). For the mains, there’s squid stuffed with mediterranean flavours (15 euros), fried local fish (16 euros), and the Trattoria del Pesce sea food soup (25 euros). There’s also the option of grilled fish fresh from the Mediterranean (18 euros) and grilled prawns (25 euros). For dessert we recommend the Sicilian ricotta mousse with cinnammon (6 euros) or the warm Valrhona chocolate tart (7 euros). 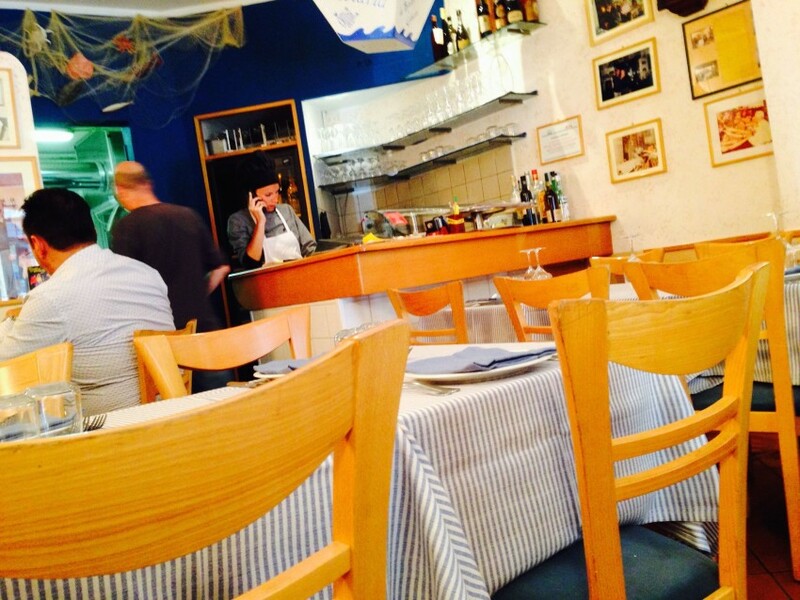 One of the best fish restaurants in Rome, you can’t afford to miss a visit to Ottavio. 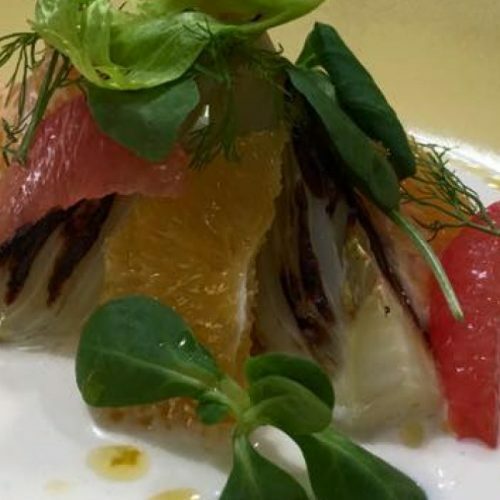 It might be very traditional, but if you like fish, and you like eating in elegant surroundings that are a little old fashioned, among diners who are worryingly passionate about fine cuisine, then this is the place for you. It’s first of all worth giving the raw fish a try. 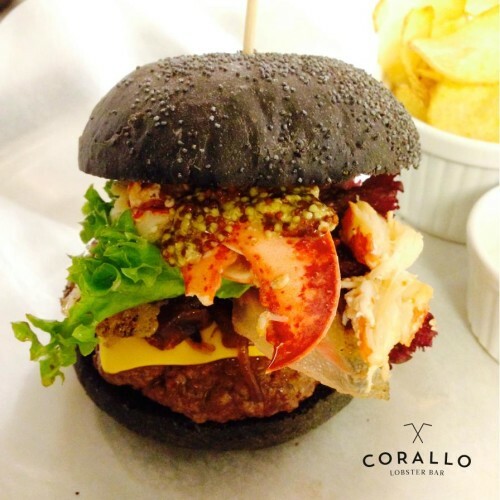 Then from the main menu you must try the spaghetti with clams and shellfish, the lobster from Catalonia, and pappardelle with lobster. The chef is Adel, who owns the restaurant with his wife Anna. It’s tricky to go here and spend less than 80-100 euros, so pay special attention to the cost per kg and to the service charge, as they tend to be high. Two minutes away from Campo de’ Fiori, this small osteria serves creative seafood, meat and vegetarian recipes. Daniele Mannis and Giancarlo Mura are always there to advise on the best wines to pair with the dishes, having between them carefully selected a brilliant wine menu. As for the food menu, for antipasti we recommend the borlotti bean créme with mussels and burrata, and eggs cooked at 64 degrees in kanafeh pastry with a parmesan and asparagus mousse, jerusalem artichoke and truffle cream and violet potato chips. For the starters there’s hand made fettucine with finferli mushrooms and prawns, spaghetti with pistacchios and rabbit, creste di gallo pasta filled with burrata, broccoli and olives from Taggia, or tortelli pasta filled with vignarola (spring vegetable stew) made with beans, peas, pigs cheek and pecorino. Moving on to the mains, there’s octopus with potatoes, shallots and red turnips, vacuum-cooked tuna belly, or pork fillet with apples and Malvesia grapes. 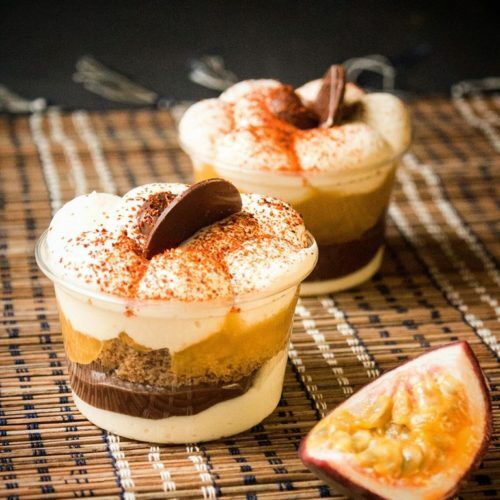 To complete the delicious meal there’s lightly salted vanilla ice cream with a touch of olive oil that perfectly cleanses the palette before you indulge in a cream and raspberry crostata, a tirimisù or maybe a hazelnut and chocolate pudding.